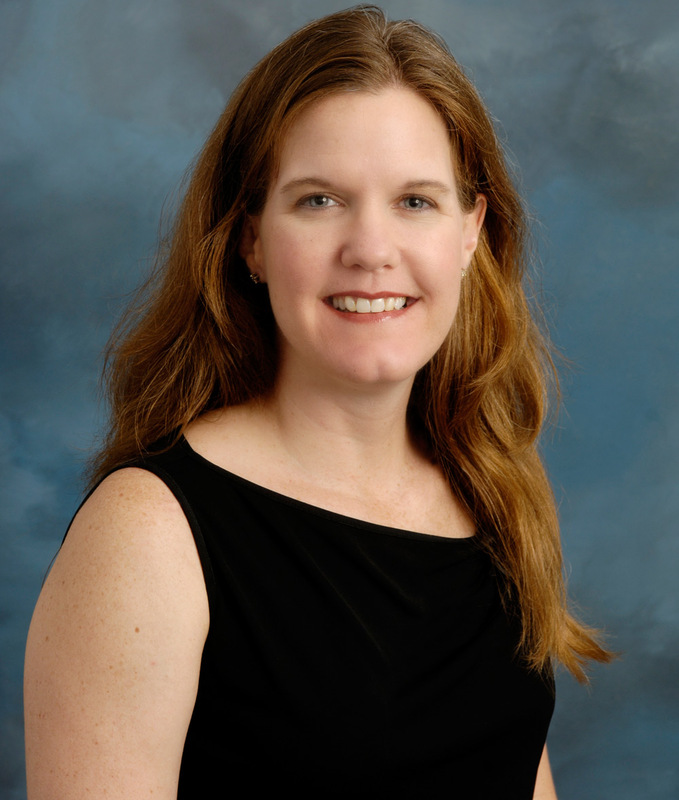 Lana A. Burgess, Associate Clinical Professor, is a graduate of Florida State University (B.A. in Interdisciplinary Humanities; Ph.D. in the History and Criticism of Art), and the University of South Carolina (M.A. in Art History; Certificate in Museum Management). Dr. Burgess joined the staff of the McKissick Museum at the University of South Carolina, Columbia, in August 2008. She is the director of the museum studies’ graduate certificate program, as well as the museum’s faculty curator. She has a joint appointment in the USC School of Visual Art and Design where she teaches art history. Prior to coming to USC, she coordinated the museum studies program at Florida State University and worked as the associate curator of paintings and sculpture at the Montgomery Museum of Fine Arts, Alabama. She has presented her research at the American Alliance of Museums Annual Meeting, the College Art Association, and the Southeastern Museums Conference. She was a fellow in the inaugural class of Association of Academic Museums and Galleries’ sponsored Kellogg School of Management’s Center for Nonprofit Management in 2012. She is a field reviewer for IMLS and sits on the board of the Museum Studies Network (formerly the Committee on Museum Professional Training), a professional network of AAM.